Boseman isn’t only going to be seen in the Civil War pic, he will be anchoring the ‘Black Panther‘ film that bows on November 3, 2017. “I’m blessed to be a part of this Marvel Universe, and to work with you both, and I look forward to making magic together,” Boseman said after taking the stage with both Robert Downey, Jr. and Chris Evans. “Black Panther and all of Wakanda is one of the most interesting characters in Marvel history,” remarked Feige. “Something I already showed you today contains an Easter egg that leads directly into ‘Black Panther.’ He’s a bit of a prince, he may even become a bit of a king, but it’s all about how this isolationist country meets the world. 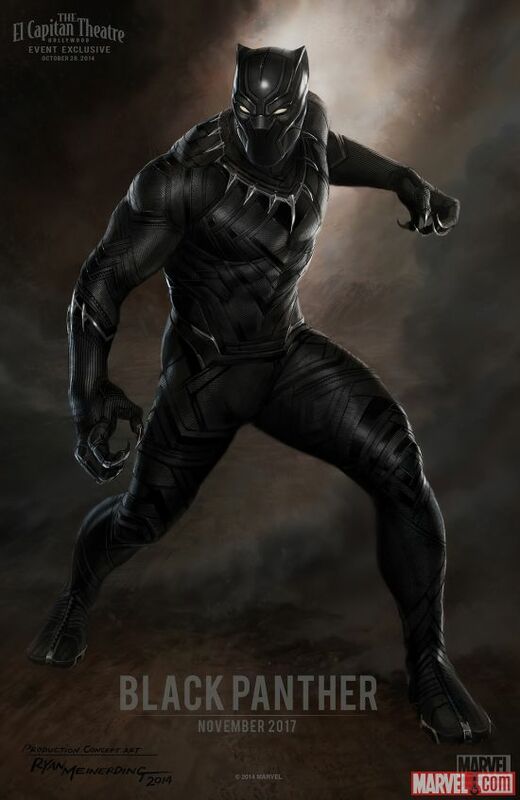 Maybe it goes well, maybe it doesn’t.” In addition to the announcements and special guests Feige brought some concept art of Black Panther that fans at the event were able to take home as a poster. There’s still one more confirmation I have to reveal from today’s press conference. 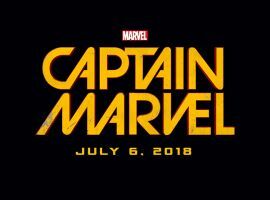 ‘Captain Marvel‘ is headed to theaters on July 6, 2018. “This Captain Marvel’s name is Carol Danvers,” said Feige. “This film has been in the works almost as long as Doctor Strange or Guardians of the Galaxy before it came out, and one of the key things was figuring out what we wanted to do with it. Her adventures are very earthbound, but her powers are based in the cosmic realm. You can call her Binary, Warbird or Ms. Marvel if you want, but who she is remains the same. She’s not only the lead for the first female driven Marvel film, but she’s a part of several notable teams, S.H.I.E.L.D., X-Men, Avengers and Guardians of the Galaxy among others. The only issue I can see from having so many films with comic beginnings is that, eventually, the novelty will wear off. We’re inundated with comic book worlds and characters everywhere, film, TV, streaming series, toys, clothes, cartoons and even Happy Meal toys. 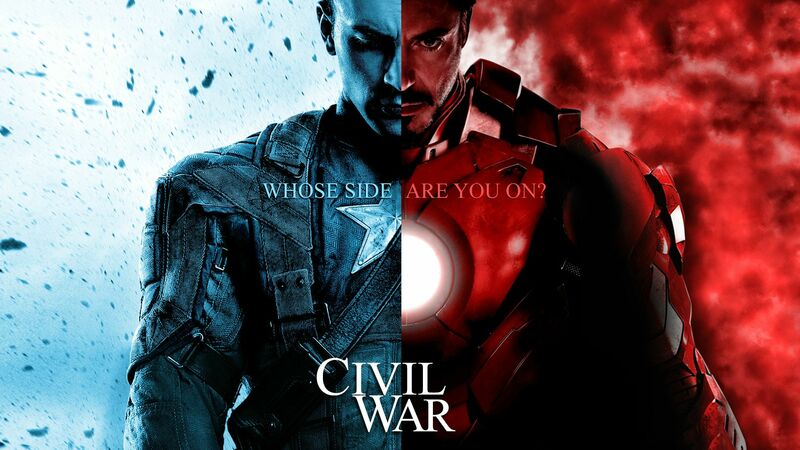 Sooner or later, our most beloved heroes and villains will no longer thrill us as ‘Iron Man‘ or ‘The Avengers‘ did. Me and my kids will be front and center, but will the populace that delivers the almighty dollar be there, too? 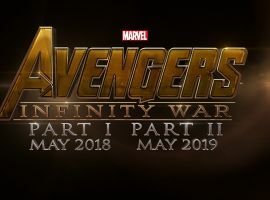 Ant-Man Sequel Gets Release Date!!! This entry was posted on Tuesday, October 28th, 2014 at 5:39 pm	and is filed under Comics, Film, News. You can follow any responses to this entry through the RSS 2.0 feed. You can skip to the end and leave a response. Pinging is currently not allowed. « ‘Scream’ Picked Up For MTV Series In 2015!! !